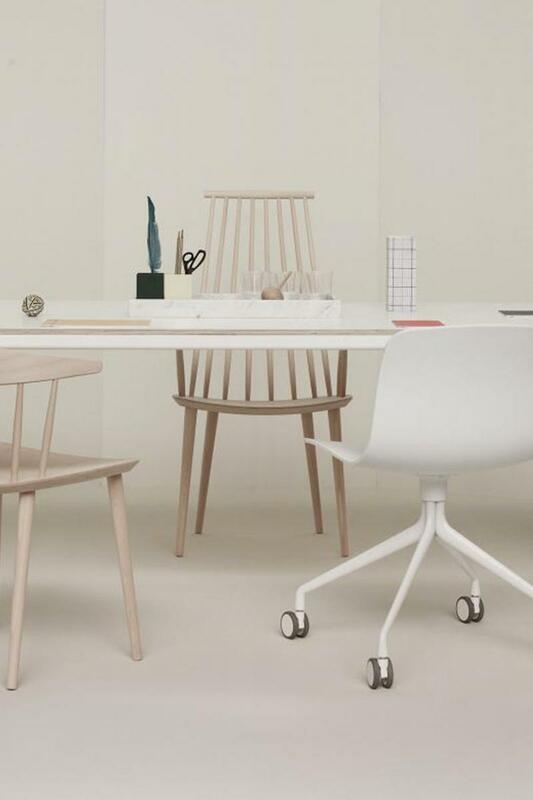 J107 dining chair is part of HAY's 2011 relaunch of the Danish furniture classics originally made for FDB (The Danish Consumers’Co-operative Society). I’m interested in purchasing this furniture. Could you please provide more information about Hay J107?